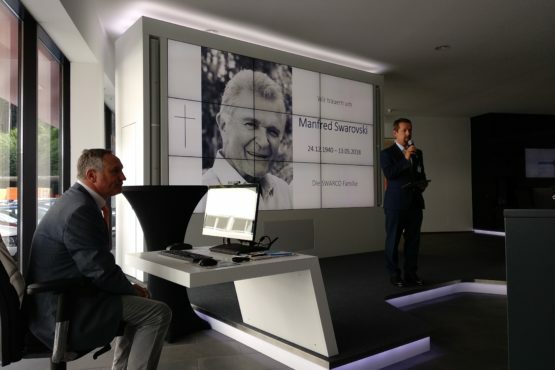 Manfred Swarovski died peacefully at home on 13 May 2018 at the age of 78. 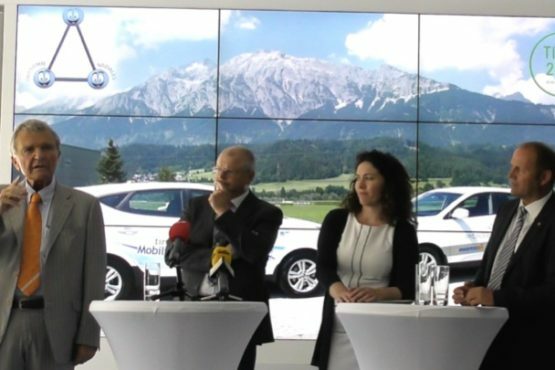 This sad news reached us shortly before the 3rd Extraordinary General Meeting of the Codex Group of the Green Energy Center Europe. 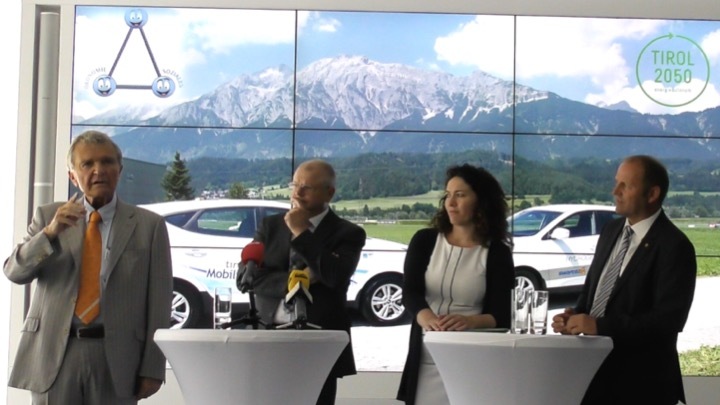 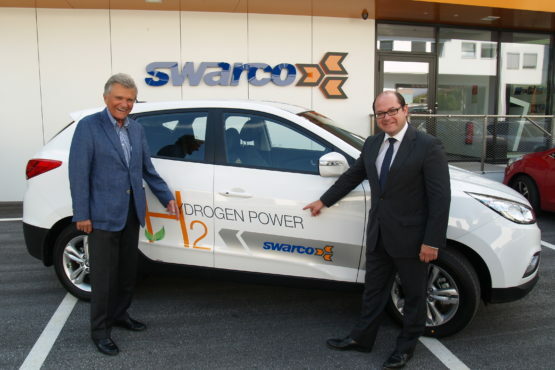 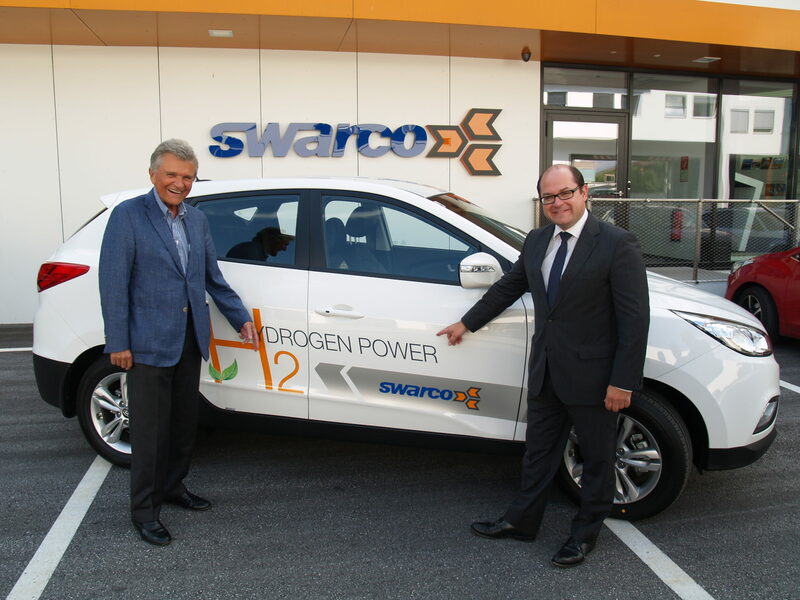 “Without Manfred Swarovski the Green Energy Center Europe would not exist in this form. 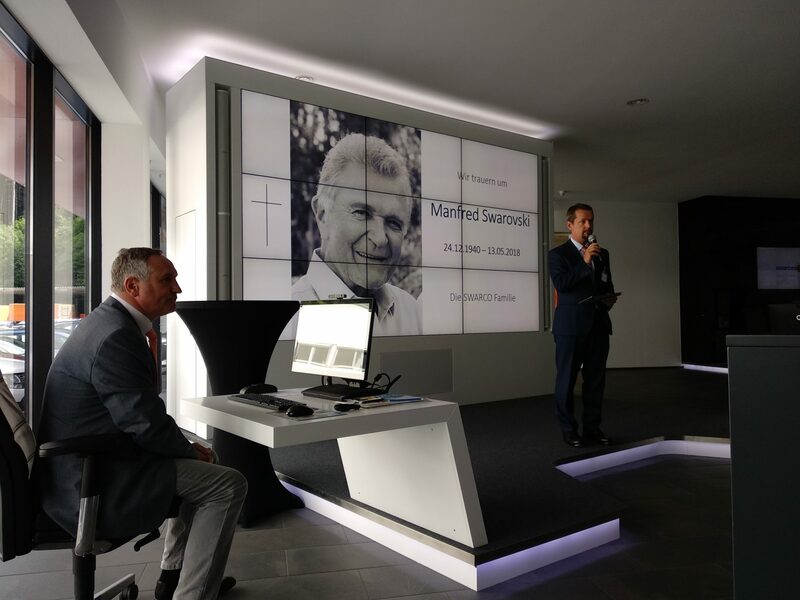 He was our initiator and mentor and will always be with us in this role,” says Dr. Ernst Fleischhacker, founder of the Green Energy Center Europe.